This immaculate townhouse embraces all the qualities of a home and boasts an abundance of space. Located so wonderfully close to the hub of Bulli village life, yet so peaceful and quiet, looking out to the escarpment. - Only a short trip out to Sunday markets to browse through and visit local coffee shops and eateries without having to drive. 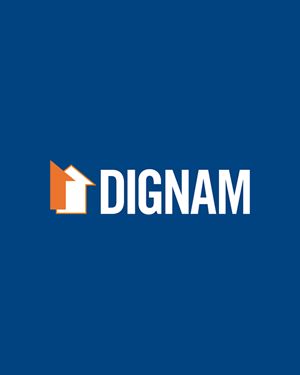 Contact Dignam Real Estate today on 4267 5377 or info@dignam.com.au to book your appointment.